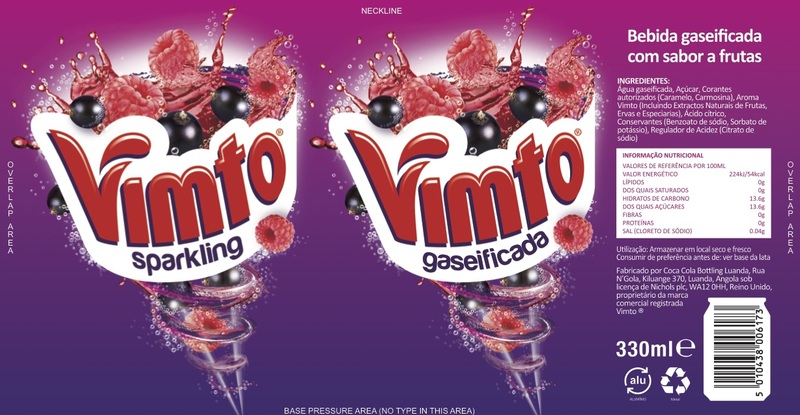 Vimto were developing a new label for their market in Angola. 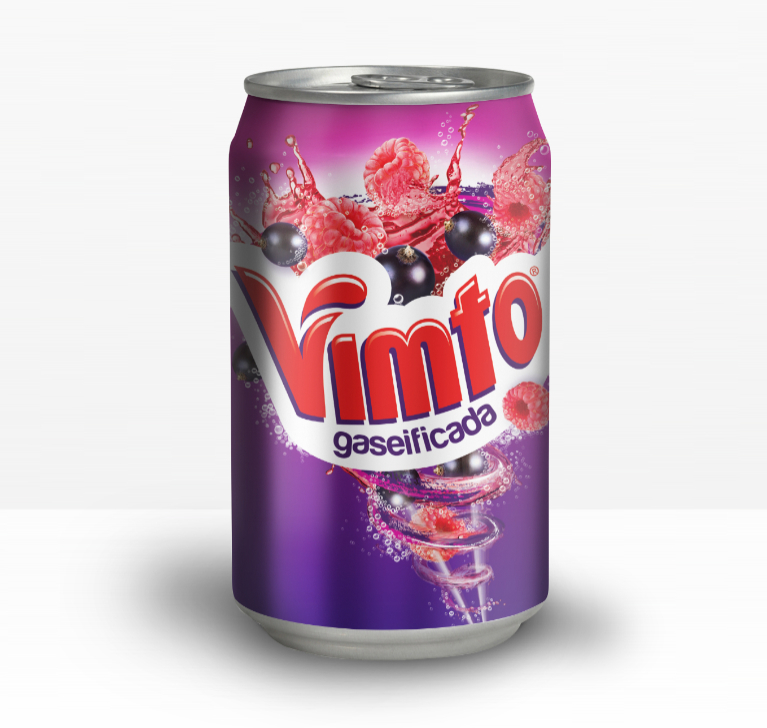 I was briefed to complete the label design from scratch while following their brand guidelines and including the different versions for the translations while using the appropriate logos, print colours and settings. The final design was printed over in Africa. The project was completed successfully and went into production without any issues and from what I was told a very smooth design process.